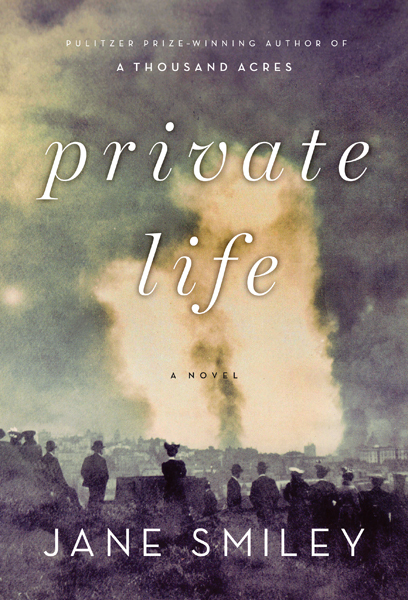 A riveting new novel from the Pulitzer Prize–winner that traverses the intimate landscape of one woman’s life, from the 1880s to World War II. Margaret is a good girl who has been raised to marry, yet Andrew confounds her expectations from the moment their train leaves for his naval base in faraway California. Soon she comes to understand that his devotion to science leaves precious little room for anything, or anyone, else. When personal tragedies strike and when national crises envelop the country, Margaret stands by her husband. But as World War II approaches, Andrew’s obsessions take a different, darker turn, and Margaret is forced to reconsider the life she has so carefully constructed. Private Life is a beautiful evocation of a woman’s inner world: of the little girl within the hopeful bride, of the young woman filled with yearning, and of the faithful wife who comes to harbor a dangerous secret. But it is also a heartbreaking portrait of marriage and the mysteries that endure even in lives lived side by side; a wondrously evocative historical panorama; and, above all, a masterly, unforgettable novel from one of our finest storytellers. 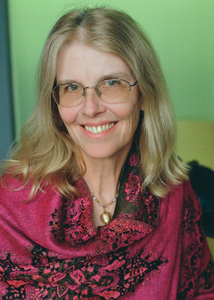 Jane Smiley is the author of numerous novels, including A Thousand Acres, which was awarded the Pulitzer Prize, as well as four works of nonfiction. In 2001 she was inducted into the American Academy of Arts and Letters. She received the PEN USA Lifetime Achievement Award for Literature in 2006. She lives in Northern California.